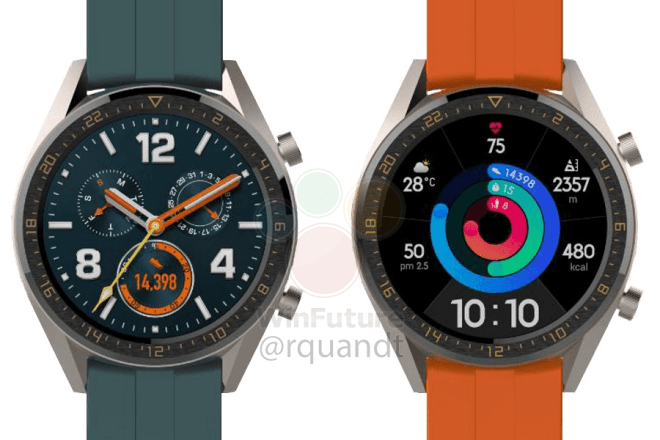 The 'Huawei Watch GT Active' (pictured above) and 'Huawei Watch GT Elegant' will reportedly have the same 1.39-inch screen as the regular GT watch, but with different bezel designs. No details about the internal hardware or built-in sensors are available at this point. 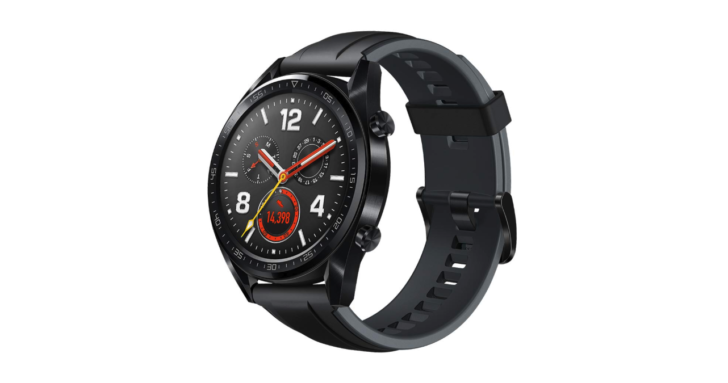 The regular Huawei Watch GT, for comparison. The report says the Active model will cost 249 euros (~$280), while the Elegant version will be 229 euros (~$257). The regular Watch GT was originally priced at €199, so presumably, there will be some hardware differences to justify the markup in price.